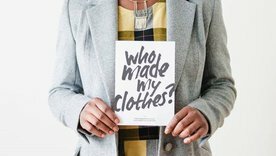 Fashion Revolution Week - Clothing Swap! 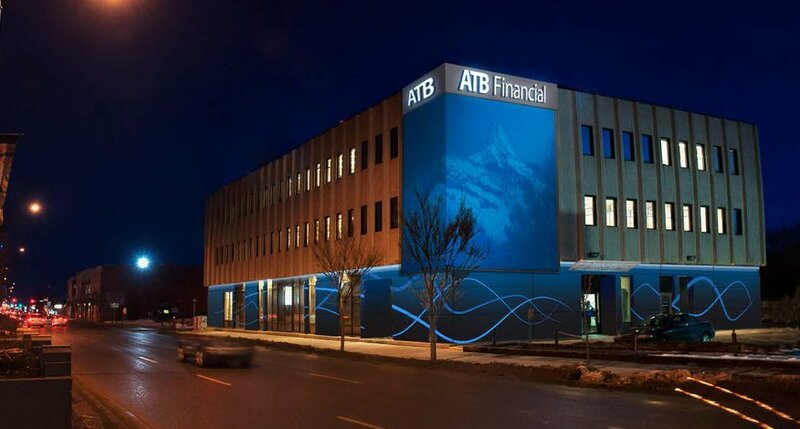 Since 1938, ATB Financial has grown from one small treasury branch to become the largest Alberta-based financial institution. These goals are ordered purposefully, as ATB values its people and community first. ATB has ranked highly for Best Place of Employment as determined by several organizations. ATB Financial is working towards greening itself with Bullfrogpowered ABMs, purchasing Renewable Energy Certificates, and encouraging others to do the same by offering reduced mortgage rates on green homes and a similar discount for loans on fuel-efficient vehicles. Besides people and the environment, ATB cares deeply about wildlife. The ATB Financial Legacy Fund was created with a $5 million loan from ATB, paired with a yearly donation that will cover the interest on the loan. The loan will support Ducks Unlimited Canada’s Revolving Land Program to fund the purchase and restoration of thousands of acres of wetlands. Over the 10-year partnership, an estimated 60 projects will be funded, resulting in 9,500 acres of restored wetlands. ATB also sponsored the Swift Fox Conservation Program which, undertaken by the Calgary Zoo and its partners, re-established the previously endangered swift fox population in Alberta, as well as the Alberta Birds of Prey Foundation in Coaldale -- dedicated to rehabilitating and releasing injured birds of prey back into the wild, captive breeding and releasing of endangered species, and increasing public environmental awareness.